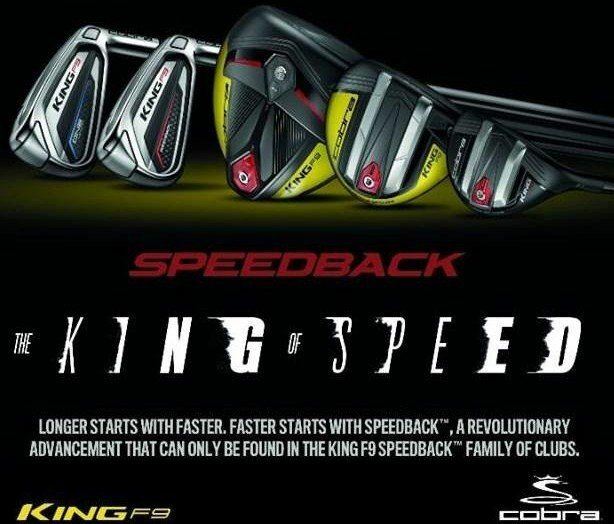 V K Golf - V.K.ENTERPRISE - THE NO 1 GOLF RETAILER AND ONE-STOP SHOP FOR GOLF CLUBS, APPAREL, SHOES, GLOVES, GRIPS, SHAFT, HEAD COVER, GPS/RANGE FINDERS, BALLS, BAGS/CARTS, ACCESSORIES & SPECIALITY GOLF ITEMS IN THE ENTIRE REGION. 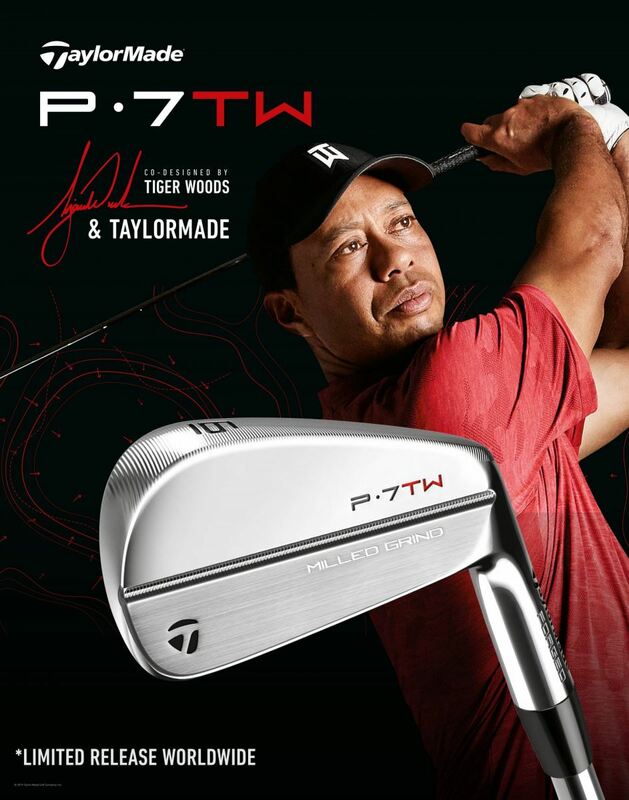 18-Apr-2019 TaylorMade P-7TW irons at V K Golf! 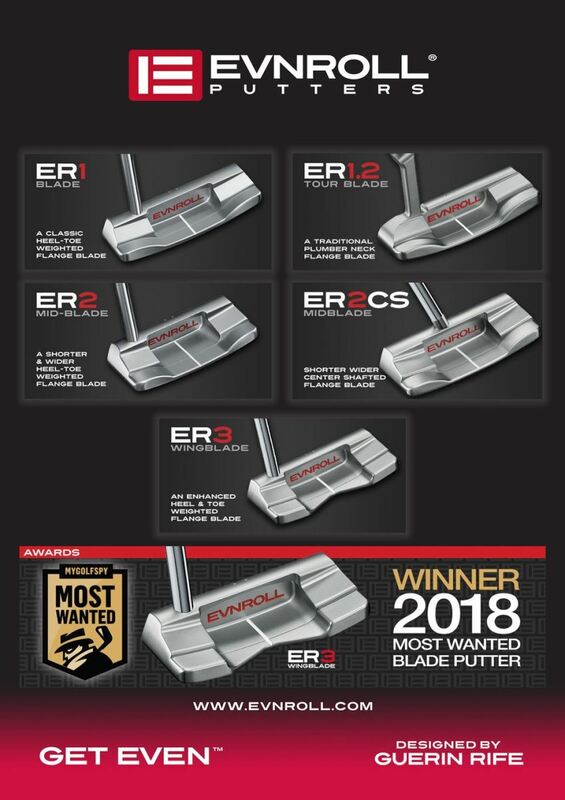 17-Apr-2019 Pre Book today the new 2019/2020 Phatom Putters at VKGolf! 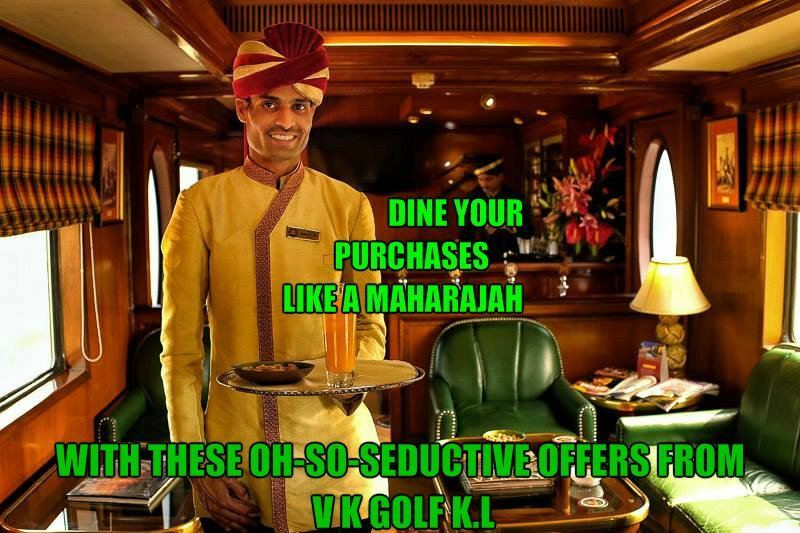 17-Apr-2019 The Maharajah Shopping Experience Redefined at V K Golf! 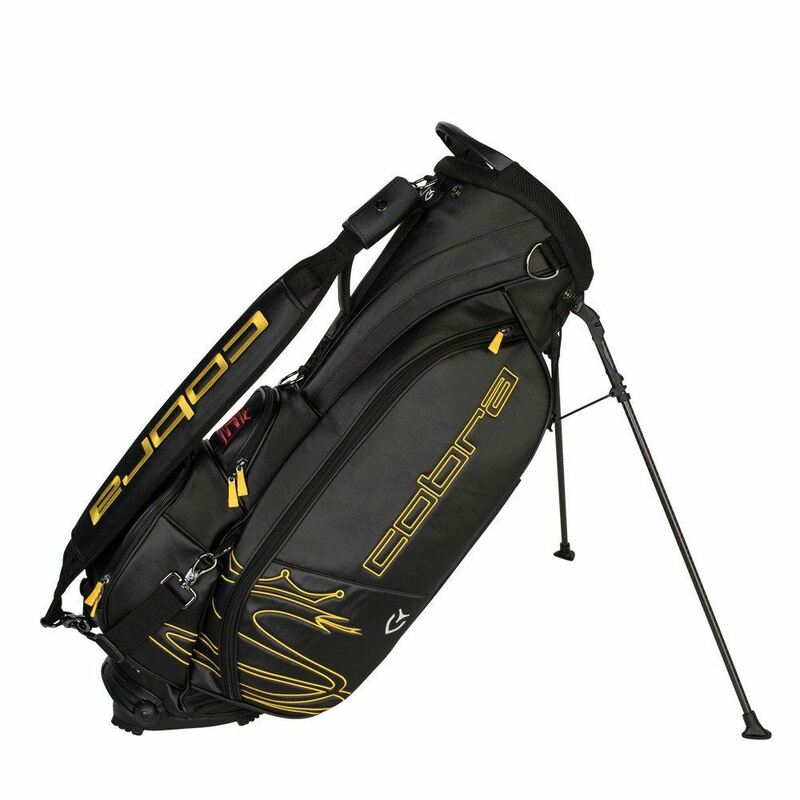 14-Apr-2019 TOUR CROWN COBRA STAND BAG Utilized by Rickie Fowler on Tour! 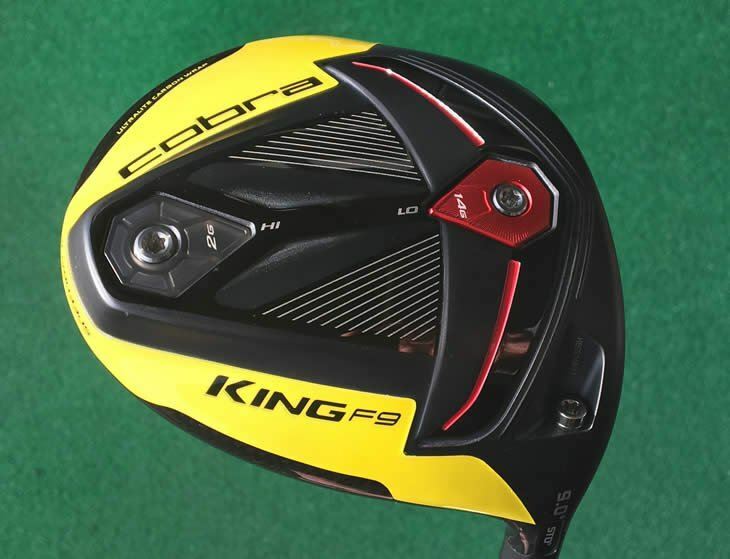 13-Apr-2019 F9 Driver - A Player on the Circuit of Interest among GOLFERS Globally! 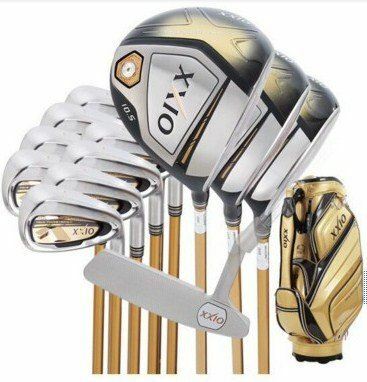 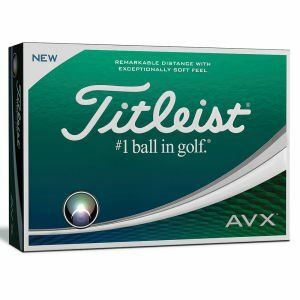 10-Apr-2019 Titleist AVX Golf Balls - Lowest price ever at your Most promising Fair price Golf Store! 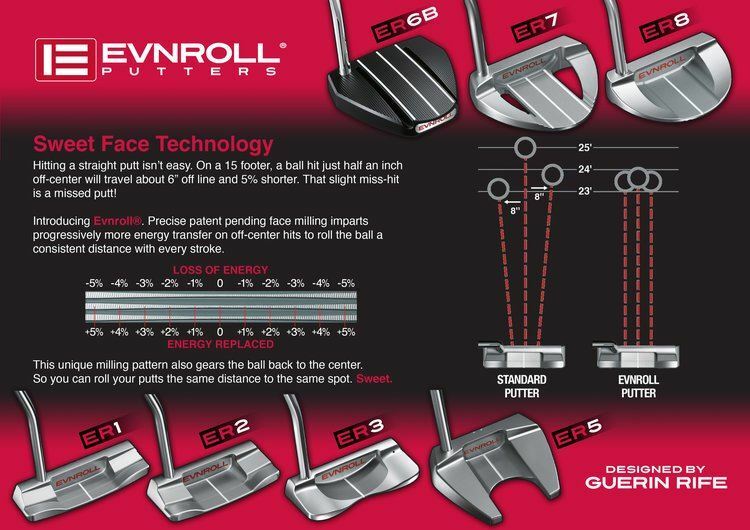 07-Apr-2019 Evnroll The GAME CHANGER. 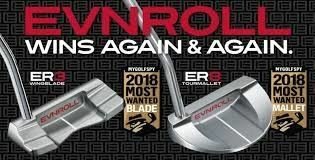 07-Apr-2019 The Best Putter since 1988 - Evnroll! 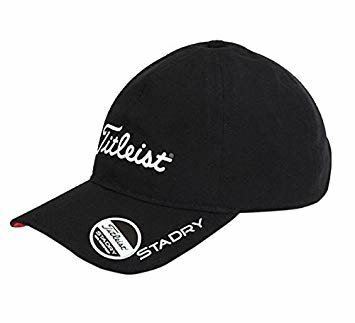 05-Apr-2019 Whats your GAP in your Game? 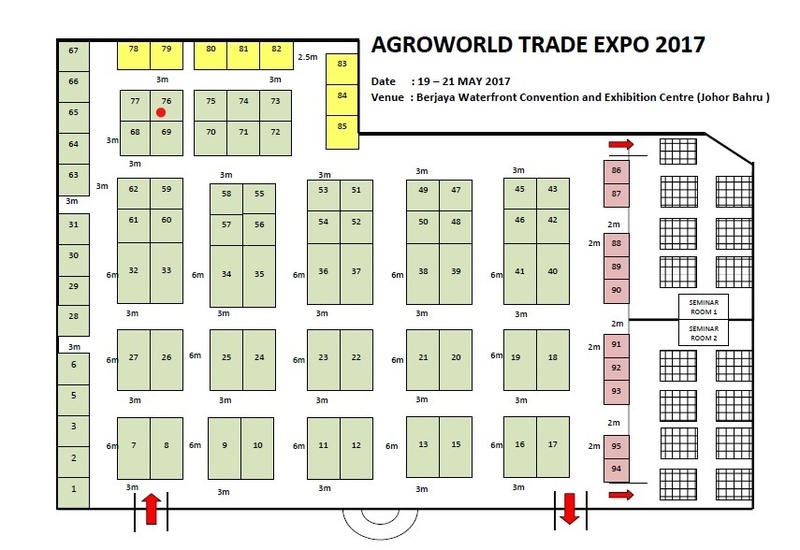 We have the Answer & Solution!